This holiday season, the tech-driven toy industry is balanced out with a variety of toys that encourage kids to create wonderful stories, pretend to be someone new, or practice what they'd like to be what they grow up. Here are some great new items on the shelves to get your kids' imaginations started. The importance of pretend play and make believe should not be lost on parents. It is such an integral and healthy part of growing up. When kids imagine, they begin to think about who and what they will be one day and exercise creative muscles. Playtime becomes a mini brainstorming session with their friends (or often times, just with themselves or their imaginary friends). Pretend play inspires creativity by encouraging kids to play out their wildest and most far-fetched ideas. Let's face it: When we were kids, could we ever imagine how connected the world would be today -- we were intrigued with push button phones! By inciting imagination and creativity, these early play patterns could help your child become the next Bill Gates, Picasso, or Marie Curie. But pretend play also lays a sturdy foundation for kids to learn how to approach real-life situations and to practice real-life skills -- whether they become a nurturing mommy, or a nurturing mommy who is also the CEO of a Fortune 500 company. What It Is: Kids can dress, cuddle, play, and imagine with their 10-inch Elf Magic Elves, which are perfect for this time of year. Each morning, they can discover their elves magical, nighttime adventures. There are also play sets, pocket elves, and elf pets to help spread Christmas cheer. Why I Love It: The simplicity of the Elf Magic products allow kids to create the entire world around them. Kids and parents alike will love the new family traditions created by this adorable toy. What It Is: Folkmanis encourages play and discover through engaging specialty puppets. 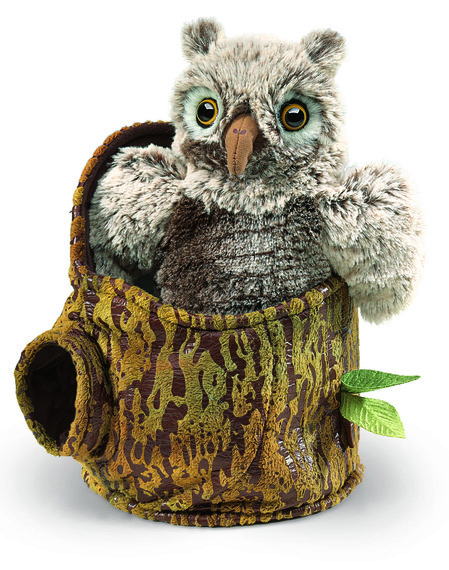 By providing cute and cuddly friends, Folkmanis inspires imaginations and open-ended play patterns. Why I Love It: What better pretend play is there than a puppet show? These adorable and cuddly puppets will delight kids as they can create their own stories with new furry friends. Puppets are also a great way to play and imagine with friends. What It Is: These four fabulous pop stars are the epitome of girl power. The London Tour version of the band features London-mod inspired outfits, instruments, and original music. 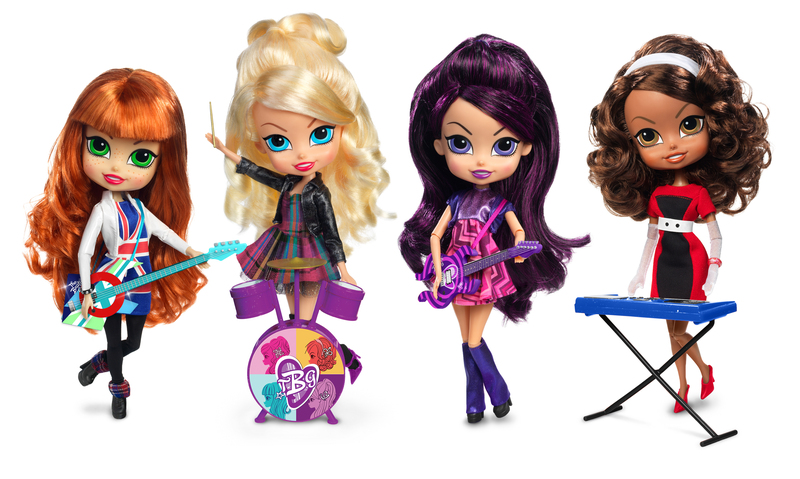 Why I Love It: With one-of-a-kind personalities, these dolls have 10 times the amount of hair as typical fashion dolls, providing endless hair play opportunities. Girls can also live out their dreams of becoming rock stars with the original music. 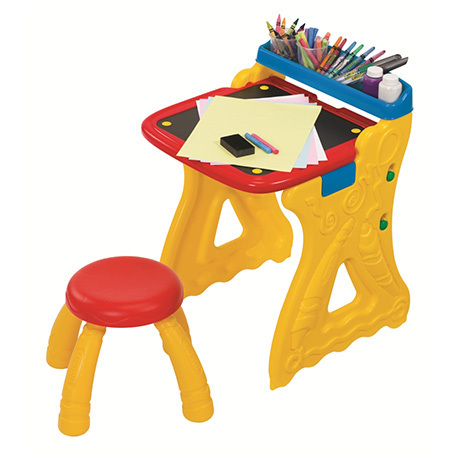 What It Is: Grow'n Up Ltd. brings Crayola creativity to playrooms with this 2-in-1 easel that easily coverts from an easel to a desk. It features a traditional chalkboard, a clip for drawing and painting, and art supplies storage. Why I Love It: When kids are being artistic, they are able to create literally anything they can imagine, and this art studio provides a place for kids to create anything from their wildest dreams. What It Is: Kids can fix all the toys in the neighborhood just like Doc McStuffins. 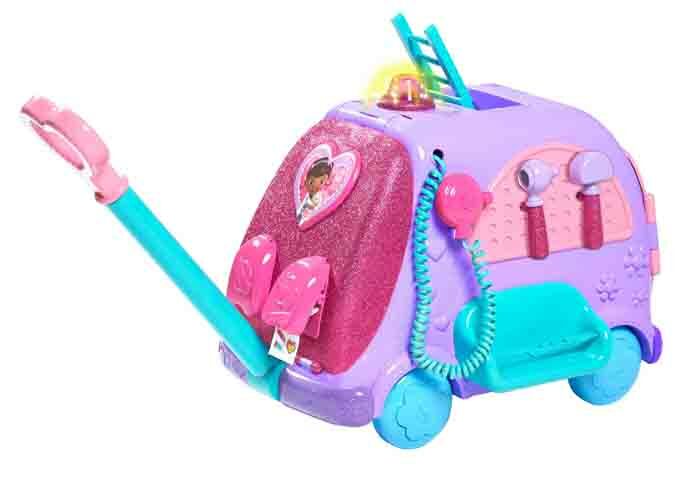 With flashing lights and sounds and tons of tools, this toy gives kids everything they need to provide on-the-go care. Why I Love It: This toy gives kids a chance to put themselves in the role of Doc. It gives them everything they need to explore the world of being a doctor, while still connecting them to one of their favorite characters. What It Is: The Bridge Direct reimagined classic Fisher-Price toys for today's kids to role-play and imagine. 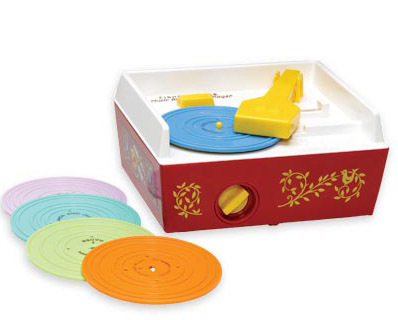 Originally introduced in 1971, this record player comes complete with five "play-able" records for a total of 10 songs. Why I Love It: Since this was a favorite for many parents, they can relive their childhood memories while making new ones with their kids. The record player also features a carrying handle and a place for record storage to take tunes on the go. What It Is: Hasbro once again brings Sesame Street favorite Elmo to life with plenty of pretend play value. 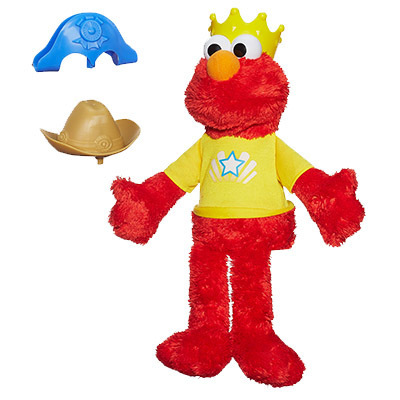 Let's Imagine Elmo comes with three hats that each trigger different games kids can play with a counting cowboy, playful prince, or singing sea captain. Why I Love It: Elmo is a classic for kids of all ages. This Elmo is packed with play value encouraging kids to imagine and play with a familiar friend while learning basic preschool skills. Nothing stimulates creativity and imagination quite like imaginative play, so while techy gadgets may be what top kids' lists, a well-balanced toy box will help them flourish.